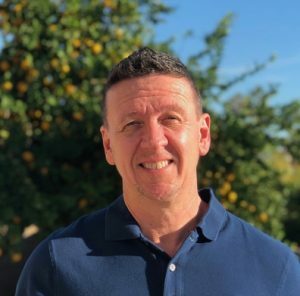 Scott Kiloby – author, spiritual teacher, developer of the Living Inquiries and founder of the first addiction treatment centers in the US to focus on mindfulness, will be giving a one day talk at the Open Center in New York City on May 4th. Scott is revolutionizing the way we think about and approach addiction recovery. In this workshop, he will demonstrate how to use his mindfulness inquiries to experience the peaceful rest of the present moment and to dissolve the trauma, self-esteem and shame that drive addictions. Scott’s recovery process is based on mindfulness and unconditional love. This is a rare opportunity in which Scott shares publicly the groundbreaking recovery methods from his treatment centers. Come join the mindful revolution in addiction recovery and experience this unique workshop from one of the true innovators in the field. View this event on the Events Calendar. 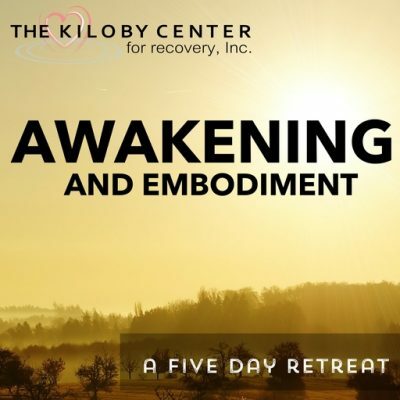 Join Scott Kiloby and Julianne Eanniello (Clinical Director of the Center) for a five day retreat on Awakening and Embodiment at the Kiloby Center for Recovery. This retreat promises to be one of a kind, as Scott and his team of facilitators will be offering individual sessions during the retreat, in addition to the effective group work that Scott is known for. During this retreat, we will focus on stabilizing in present moment awareness (awakening) and then bringing that awareness down into the body to heal the trauma and other somatic issues that keep you oscillating between states of peace/freedom and suffering. The Kiloby Center has developed an approach to healing that leads individuals step-by-step toward the ancient process of awakening, while incorporating evidence-based mindfulness tools to help us question the ego’s stickiest stories. This approach also guides us through a set of questions that truly unearth, honor, and dissolve the emotions that keep us seeking and suffering. During this retreat, you will learn all of those tools designed to help support in individual journey toward true freedom. You’ll also have plenty of time to talk to Scott and ask him questions. Joining Scott on this retreat is Julianne Eanniello, co-owner of the Kiloby Center. Julianne was the lead trainer for Scott’s Living Inquiries Facilitator Training Program for 10 years. Julianne has an amazing wealth of experience and wisdom in this work. Several other certified facilitators of Scott’s work will be on hand to provide individual sessions. The retreat will be held at the Kiloby Center located in Rancho Mirage, California, minutes away from Palm Springs.